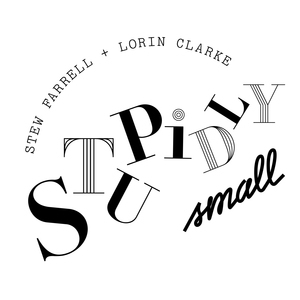 Stupidly Small Episode 254: 254: Do carrots have feelings? 254: Do carrots have feelings? Today’s show is entirely ridiculous and we thank everyone for being involved.